I am thankful for all of my friends and family who have stood by us through all this craziness! I am thankful for my husband who holds my hands through the gun shots and can laughs about it after. I am thankful for my beautiful strong 4 year old who lights up my days. I am thankful for my son and his resiliency and easy smile, I am thankful for my baby who has been through so much and shows us more of herself everyday. I am thankful to those in Douglas who are taking care of our old dog, 5 cats (2 of whom are on daily medication) and 20 chickens! You have all gone above and beyond! I am thankful for my dad who has such a kind heart and strong spirit who is going through a 8 hour surgery today and needs prayer as well. I am thankful for love and faith felt halfway around the world. I am thankful that we are here in Congo, that we have seen what we have seen and that we chose the road less traveled so others may have a glimpse at how others live. I am grateful we have been given the chance to visit Rita’s orphanage and all the donations that have touched lives. I am thankful our hearts where open to adoption and strong enough to endure. Adoption is not for the faint of heart but I truly wish more people would open their hearts to its wonderful gifts! I am thankful despite our trials. I am grateful to walk this path I know I was meant to walk. I mean not to make others fearful but aware. Aware that where we live is the land of opportunity! Our government is flawed without doubt, but we have government. We have laws. We have state aid and even while it’s abused it’s there for those in need. We have a government thats goal is to protect it’s citizens! I am proud that I am American, yet disgraced by the fact most of us don’t see past the tips of our own manicured fingers. People are dying. Good people all over the world. Wren was one Merriville was another. We in America have enough. Yet we want more. A bigger house. A greener lawn. A name brand purse. The latest fashions. I admit that I am not excluded from this list. I want as well, and when I am strolling through a bright friendly store that offers more of what I want than what I actually need my mind is far from the plight of Africa, India, Guatemala, or even those in need in the USA. Who am I thinking of…….. Myself of course! Who else is there? It’s sad really! That if I hadn’t bought new shoes for myself where could that money have gone……who’s life would my new shoes have saved. Here in Congo walking through that orphanage I know the answer. I can still see their faces. I want my hair done. They want a meal. I want popularity. They want one person to love. I want. They need! Yet not one child asked me for one thing while I was there. No begging for treats even though there was hunger in their eyes. Not one child looked hopeful that someone was coming for them. They all know where they stand………far below iPods and cell phones……..well below dinner dates and movies. We have all heard the horror stories of adoptions gone wrong. The kid with reactive attachment disorder that ruined someones perfect family with their imperfection. I won’t lie it’s a scary topic. RAD can leave you lying awake at night worrying what if…… Those hungry eyes keep me up at night. What’s scary is there are 145 million orphans world wide. 145 million hungry eyed orphans that have learned that no one cares. You are the strongest and most amazing mother/person/wife. You will change the world. I love you. Wow, this is an amazing post. You have an incredible talent for writing and through your words, people will see what you see and feel what you feel and maybe, HOPEFULLY, some will act and bless their lives with a child from DRC. We just brought home our son from eastern DRC in March 2012, he is amazing and we are so lucky to have him. I’m so sorry for your loss of Wren, I can’t even imagine. Our son was on the brink of dying, I feared living your reality every day until we got him home. 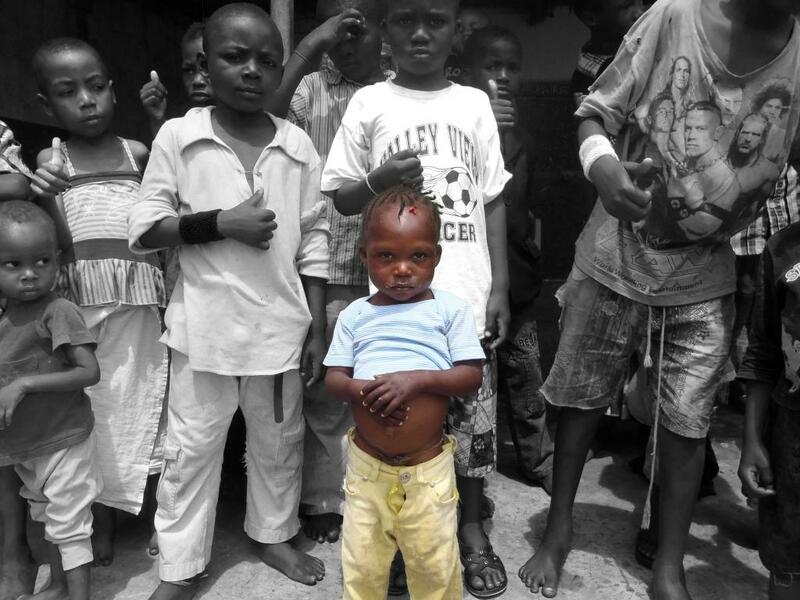 He simply has Sicle Cell Disease but in DRC, Sickle Cell Disease is a death sentence. Thank you for making your blog public, I stumbled upon it through FaceBook. Thank you so much Johanne! !